Summary: Caffeine has surprising effects when it comes to team work, researchers say. A new study reveals people who drank coffee gave more positive reviews about group task performance and were more on topic than those who drank decaf. While many studies have looked at how caffeine affects individual performance, this is the first to examine the impact it has on teams, Singh said. NeuroscienceNews.com image is in the public domain. Original Research: Abstract for “Coffee with co-workers: role of caffeine on evaluations of the self and others in group settings” by Vasu Unnava, Amit Surendra Singh, and H. Rao Unnava in Journal of Psychopharmacology. Published April 5 2018. Ohio State University “Coffee Helps Teams Work Together.” NeuroscienceNews. NeuroscienceNews, 5 June 2018. Ohio State University “Coffee Helps Teams Work Together.” http://neurosciencenews.com/coffee-team-work-9262/ (accessed June 5, 2018). This research explores the effect of consuming a moderate amount of commercially available caffeinated coffee on an individual’s self-evaluated participation in a group activity and subsequent evaluations of the experience. Across two studies, results show that consuming a moderate amount of caffeinated coffee prior to indulging in a group activity enhances an individual’s task-relevant participation in the group activity. In addition, subjective evaluations of the participation of other group members and oneself are also positively influenced. Finally, the positive impact of consuming a moderate amount of caffeinated coffee on the evaluation of participation of other group members and oneself is moderated by a sense of an increased level of alertness. It makes since that caffeine aides in effective teamwork. It is known that the chemical caffeine is most clearly shown to improve memory without unacceptable side effects. 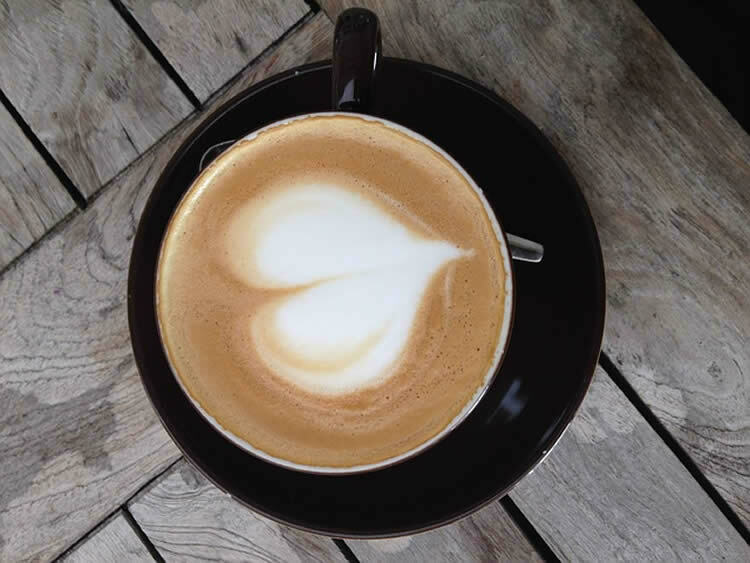 Because caffeine is a stimulant, when someone takes it before or close to the time of the task, learning can improve and the storage of memory increases because of an increase in arousal. When each person in a group experiences an increase in productivity, then the productivity of the whole group increases. When the brain is stimulated it causes individuals to be more alert therefore, you see them contributing more and that would increase the group’s productivity. The article also stated that people who drank the caffeinated coffee had better attitudes. The fact that individuals had more positive attitudes could be a result of high productivity within the group and the fact that things are being accomplished.